This is Awesome!! 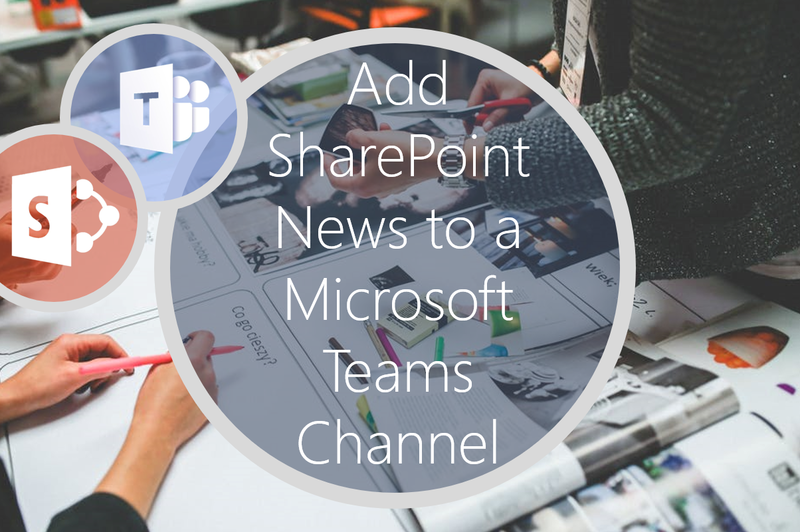 Now the news that you publish on your #SharePoint site can be cross-published to a channel in your #MicrosoftTeam. This really is great news for bringing communications and processes / tools together. 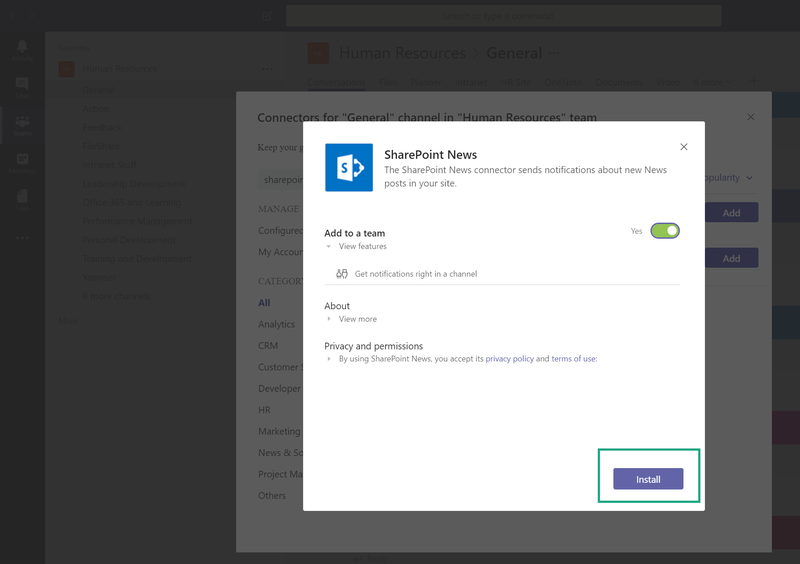 I would love the ability to add the communications from my Intranet on the Team though, so let’s go put that request in.